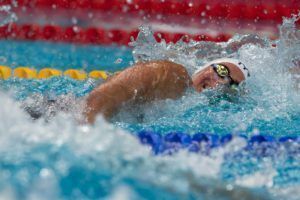 Can you do 16,000 meters of butterfly for time? Not 1,600 meters, 16,000 meters. Can you? I did some crazy butterfly sets in my day, but I never dug in and churned-out that kind of training. Katrina Radke, 1988 Olympian and “Dear Katrina” SwimSwam contributor, did. I swam with Katrina for years, traveled the world with Katrina as a member of the USA National Swimming Team for years. 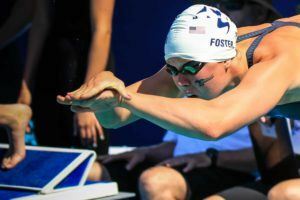 Katrina was a tough, well-respected competitor on the world-stage, winning four international gold medals, breaking an American Record, and leading Team USA as the Co-captain. She was fierce. Period. Katrina was also hiding a debilitating disease, one that was diagnosed as “mental” at one point in her career. At the tender age of 22, she suffered so much from this chronic illness she had to get disabled parking! Imagine that, the frustration and heartache of seeing everything you hold dear dissolve in front of you because you cannot get out of bed. 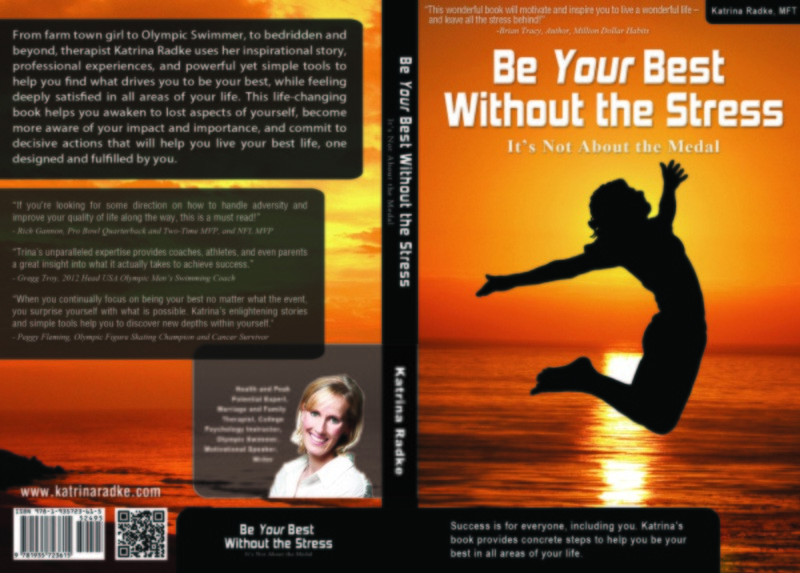 In Katrina’s new book, Be Your Best Without the Stress, she chronicles this journey and more! Yes, this is a sports book, and yes it’s truly inspirational, but Katrina’s story also outlines steps to tackle your own challenges and acheive success. If you swim or ever swam, you’ll smell the chlorine and appreciate this journey. Katrina has a straight-forward writing style that very refreshing and unvarnished. She does not sugar coat. Katrina is a health and peak potential expert, therapist, and College Psychology Professor. She has a broad skill-set that she’s bought to this book, creating a beautiful, engaging narrative. Bottom-line: She tells her own truth and shares how it relates to you finding and living from yours. Check out her book today, and start living your dream life! See the top athletes who have endorsed her book. Take a look below or on her website, www.katrinaradke.com.